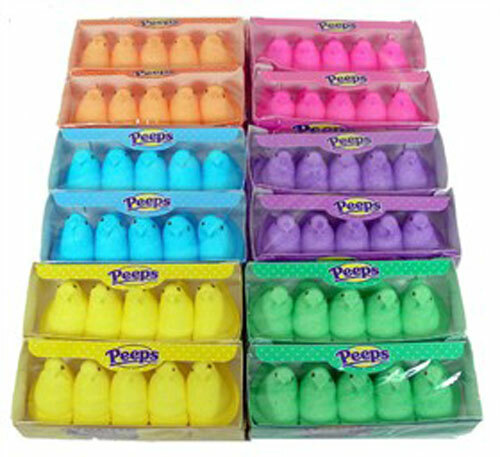 Wish you had enough Peeps candy that you could eat one with every finger? Here’s your chance! Each pack of sugary sweet marshmallow Peeps is packed with 10 charming chicks, all snuggled up together just waiting for you to unwrap them. An affordable, flavorful and unique Easter candy favorite, these are a popular pick for all ages. Made by Just Born, Inc.